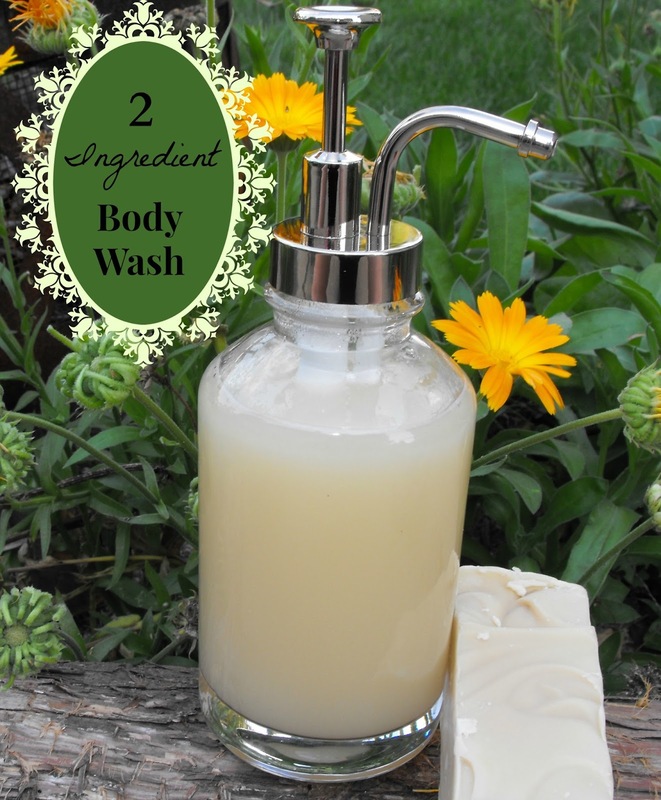 This 2 ingredient body wash is easy to make, for yourself or give as a gift. While many body washes can be expensive, this do it yourself body wash can be considerably quite cost effective. Choose your favorite full bar of soap, grate and dissolve in 2 cups of boiling water. When finished, place liquid body wash in a decorative container and you have yourself body wash made by your own two hands. Use a grater and grate your bar into a container. I grated half of the bar of soap and saved the rest for later. Bring 2 cups of water to a rolling boil. Add in your grated soap. 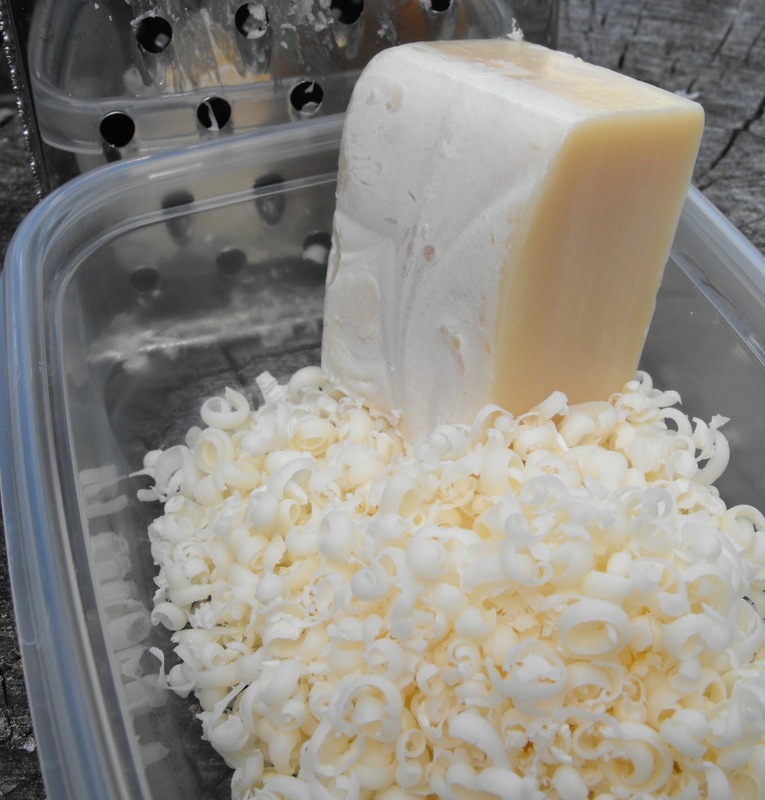 Stir until the grated soap has dissolved. Allow body wash to cool. If the water has boiled away more water than necessary, add more water and heat through. I did need to add more water. Approximately, 1 cup. I reheated the liquid body wash and added the 1 cup of water. When the body wash has cooled, use a funnel and place your diy body wash in the container of your choice. 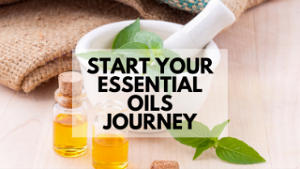 You can add essential oils to your own body wash if you so desire. 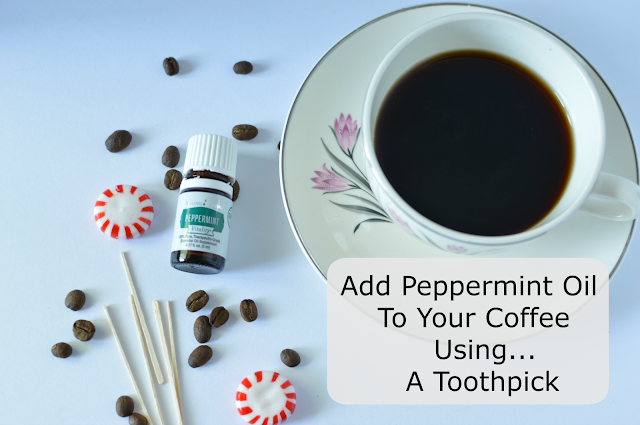 Add in your favorite essential oil scent. Or add a teaspoon of coconut oil to add moisturizer to your body wash.
What would you add to make this body wash your own? Recently, I shared my Gluten Free Puppy Chow,in which, I added walnuts to the recipe. While everyone boasts the power of almonds, I want to share with you the 6 benefits of walnuts. Why are walnuts considered a super food? Perhaps the most effective super foods, walnuts, can play a remarkable role in improving one's health. Walnuts are rich in Omega 3 fatty acid and polyunsaturated fatty acids. Omega 3 are considered absolutely essential, and can only be only be obtained by consumption of certain kinds of foods. Walnuts are a good source of protein and dietary fiber. Walnuts are loaded with folate, vitamin B6, vitamin E, and thiamine. Walnuts contain the hormone melatonin. Melatonin helps induce and regulate sleep. This makes for a great evening snack. Mothers-to-be who eat a diet rich in fatty aids, such as those found in walnuts, can reduce the baby's chances of developing food allergies, researchers claim. The research found that if a mother's diet contains a certain group of polyunsaturated fatty acids, the baby's gut develops differently. The polyunsaturated fatty acids are thought to improve how the gut immune cells respond to bacteria and foreign substances, making the baby less likely to suffer from allergies. These nuts are a great "good hair" food. This is because walnuts contain biotin (vitaminB7) which helps to strengthen hair, reduce hair fall out, and improve hair growth. 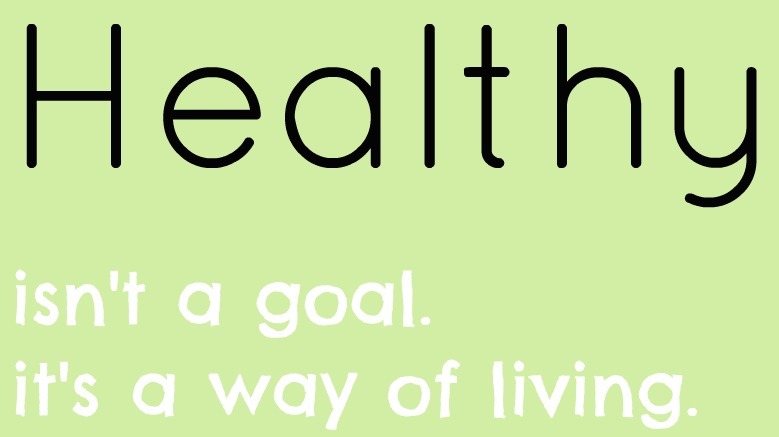 Adding healthful amounts of walnuts to your diet can help you to maintain your ideal weight over time. Those whose diets included extra nuts, lost about 1.4 extra pounds and half an inch from their waists. 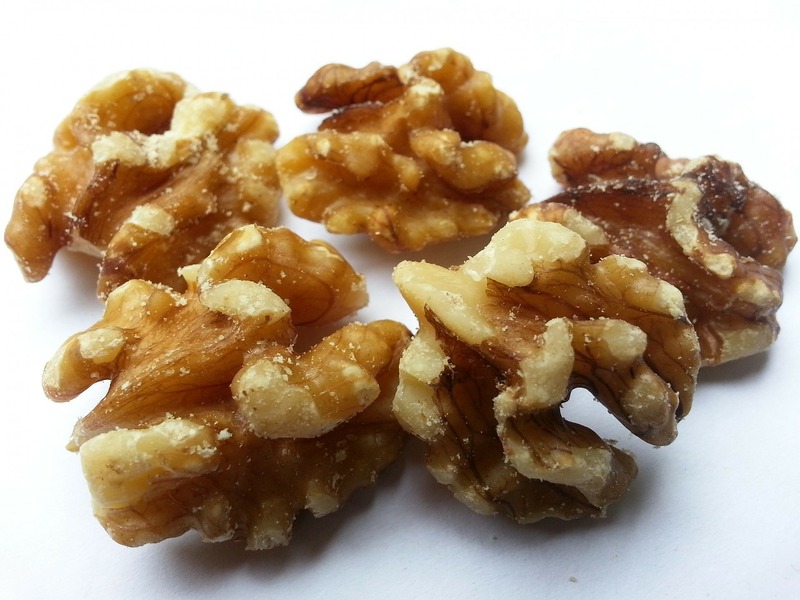 Eating walnuts is also associated with increased satiety after just three days. Walnuts contain the amino acid I-arginine, which offers multiple vascular benefits to people with heart disease, or those who have increased risk for heart disease due to multiple cardiac risk factors. Omega-3 fatty acids, help in combating bad cholesterol and encourages the production of good cholesterol making it a good snack to keep your heart in good health. Walnuts are rich in B-vitamins and anti-oxidants which prevents your skin from free radicals and prevents wrinkles and the signs of ageing. Walnuts are a rich source of energy and contain health benefiting nutrients, minerals, anti-oxidants and vitamins that are essential for optimum health. Please leave us with some of your healthy walnut recipes in the comments below. A quick, throw ingredients in one pan, casserole. Chop a few ingredients, mix together in one pan, and cook. Easy for a busy night. Heat olive oil in a large skillet. 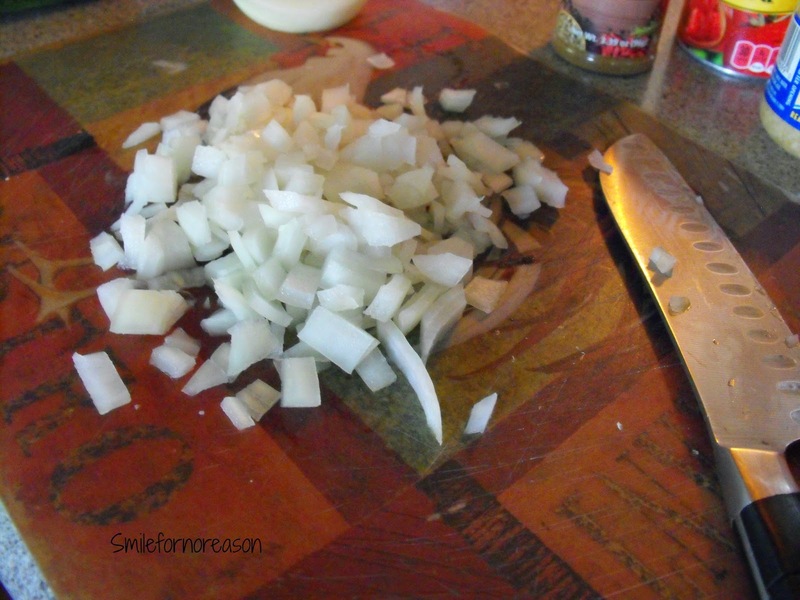 Add garlic, onion, red bell pepper, and cook, stirring frequently. Stir in zucchini and corn until tender and heated through. Approximately 2 minutes. Stir in diced tomatoes, rice, chili powder, cumin, 1 cup of water. Bring to a boil; cover. Reduce heat and simmer until rice is cooked through, about 15 to 20 minutes. 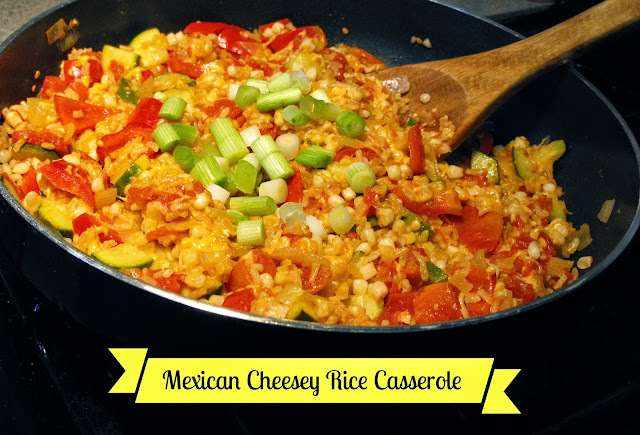 This recipe can be easily adjusted to meet your families needs. Swap out vegetables for your favorite vegetables. Add more vegetables or substitute in season vegetables. The ideas for this recipe is endless. Serve immediately straight from the pan or use as a dip with tortilla chips. Place ingredients in a slow cooker and take to a pot luck. The leftovers are even better the next day. What are a few of your favorite casseroles? 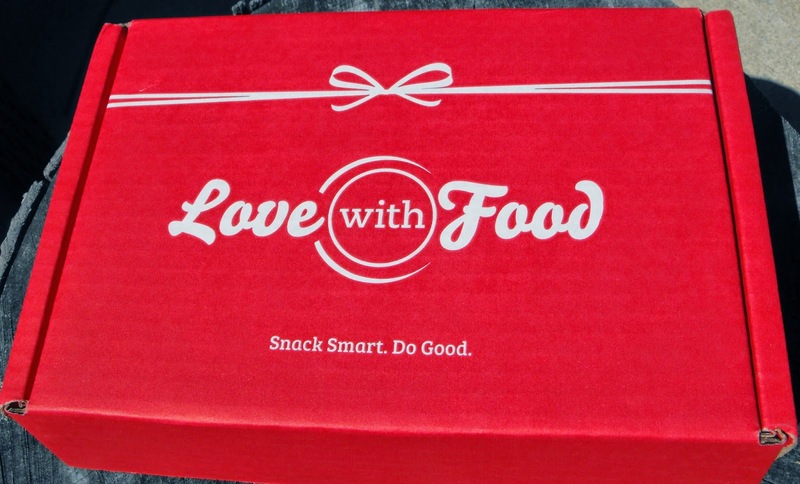 Love with food is a monthly subscription box of unique, hard-to-find tasty snacks which varies based on seasonal themes. Last week, my friend +Mark Esser, asked the question, What is your favorite sound? The number one answer was...wind through the trees. Mark is asking us another question this week. Thank you Mark for your input with questions. The response to your question was remarkable. I am excited to see how people answer this week's question. 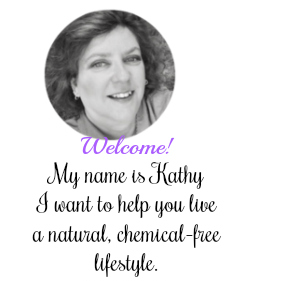 I was contacted by +Michelle Furlong to participate in the Tour Through Blogland. Here is how the Tour Through Blogland works. 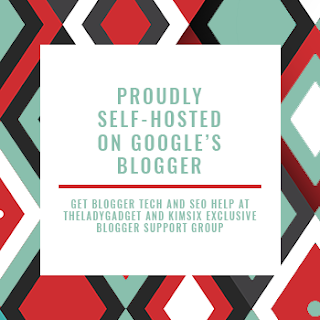 A new group of bloggers are nominated. These bloggers answer 4 questions about themselves, and then pass the torch on to 3 of their favorite bloggers. Those nominated answer the same 4 questions the following Monday. 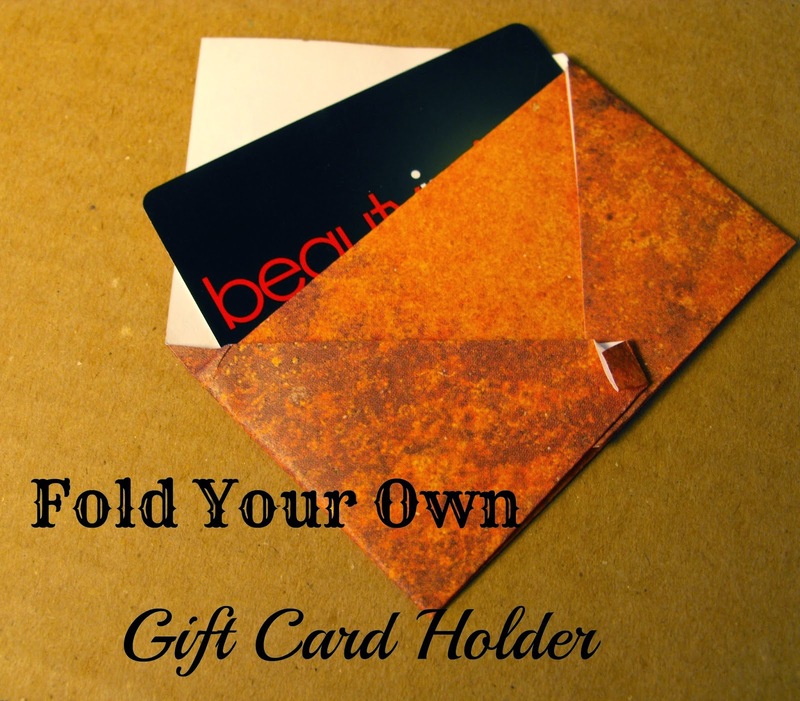 With a few simple folds you can create your own gift card holder. Just use any 6 x 6 inch square of any paper, and you can create a hand made card holder. Use this for special occasions, birthdays, and holiday gift giving. Choosing which paper to use is the most difficult step in this do it yourself card holder. Use the ruler to measure a 6 x 6 square. Then cut out the square with the scissors. Fold the square in half, lengthwise. Make your crease. Open your square and fold one tip up to the folded crease. Make your crease. With the tip touching the fold, bring the fold above the creased line. Make a crease. This resembles a pyramid. 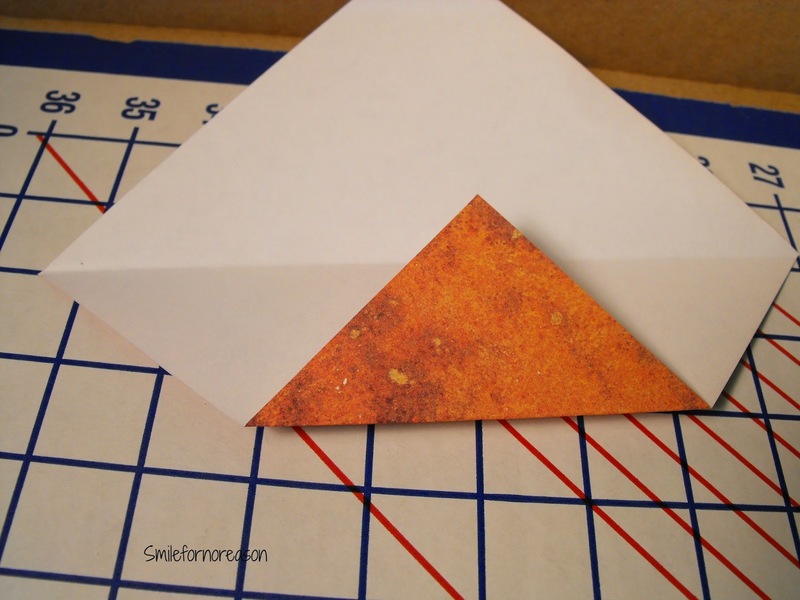 Fold pointed edges to meet and overlap in the middle of the card. Make your creases. Fold the top tip back. This is the beginning step to create the flap to keep the card closed. I placed a glue dot just under this step to keep the folds together. Bring the small flap up and press down on the center creating a triangle. This resembles a baby bird mouth waiting for food. Fold down the triangle. Insert the tip of the triangle in to the folded flap. Crease the top flap down. Insert the gift card and you have a perfectly folded gift card holder. What would be a favorite gift card for you to receive? Good Morning! It is a beautiful, rainy day here. We are enjoying these last few days of summer. Our summer gardens are providing us with wonderful vegetables. And the birds are singing. This week on the Tuesday Inquiry, we have +Mark Esser asking us the question today. Next week he will have another question for us too! 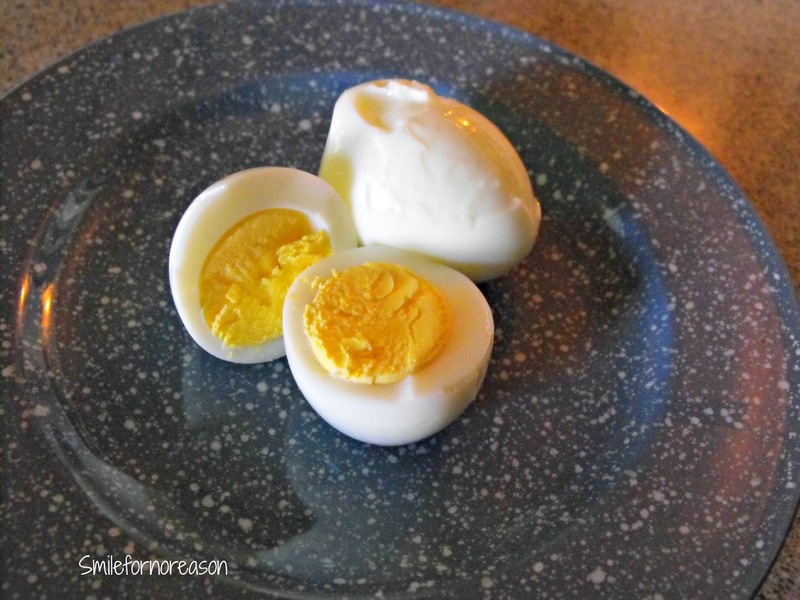 A quick, easy recipe, I discovered, to make hard boiled eggs in your oven. Once you remove the eggs from the oven, allow the eggs to cool to the touch and place in your refrigerator. The brown spots on the cooked eggs are because of condensation, water drops on the eggs when I placed them in the oven. This does put brown marks on the finished egg. Wipe the egg dry before placing in the oven if you want eggs without spots. 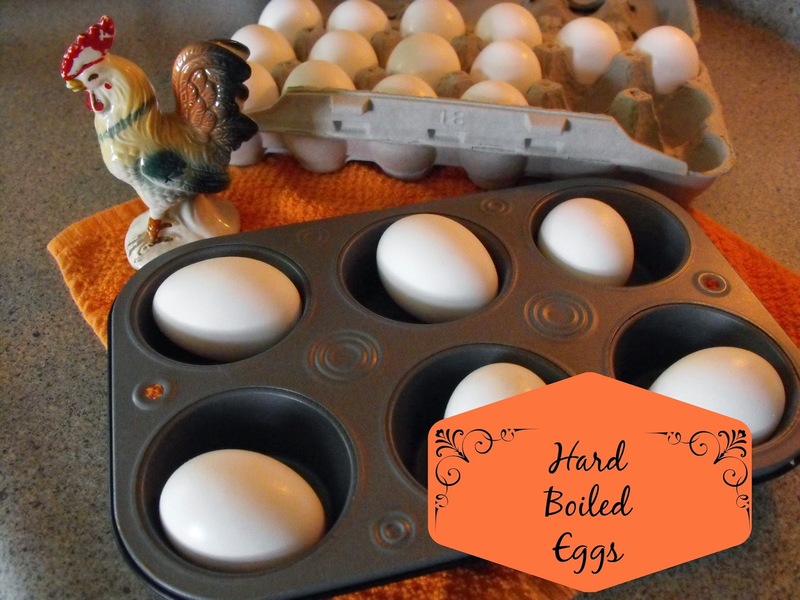 Because I was creating this post, I needed a quick way to cool the eggs. I did have trouble removing the shell from the egg. But, as you can tell from the picture, the yolks are cooked through. Another plus, my house did not have the smell of cooking eggs. 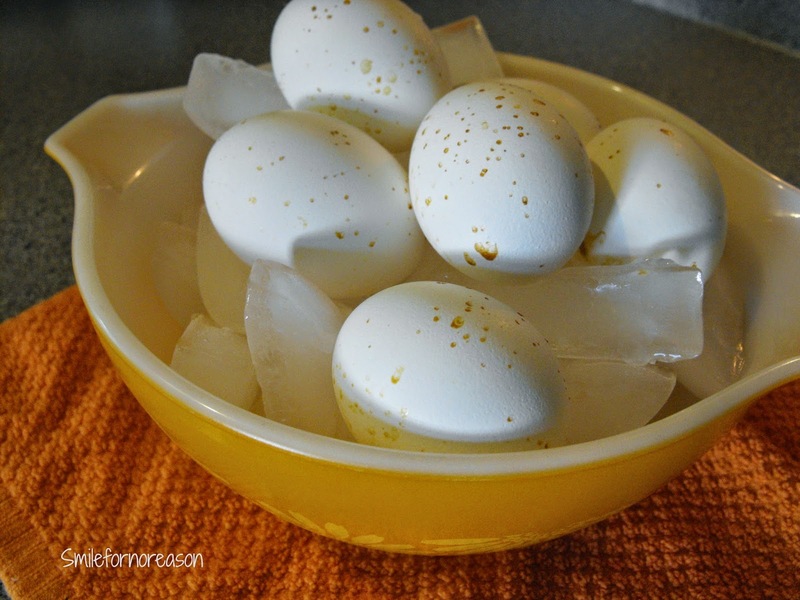 With this recipe hard boiled eggs are quick and easy. Perfect eggs every time!